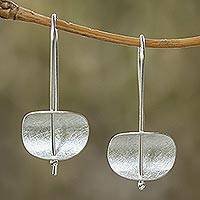 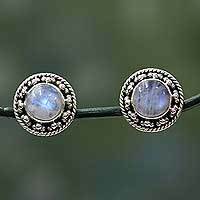 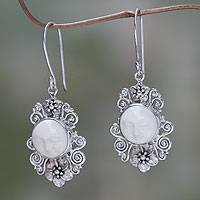 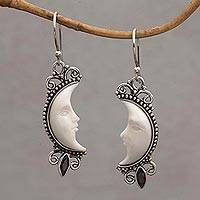 I absolutely love this pair of earrings! 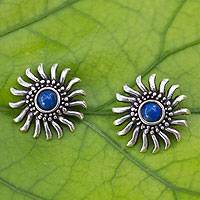 The little sun is really an eye -catcher . 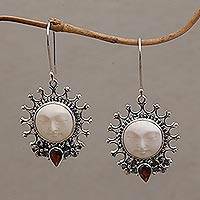 I'm only disappointed that there isn't a pendant of a bigger sun to match it ! I would definitely buy it! 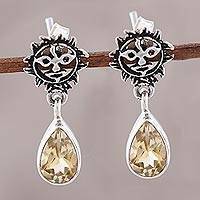 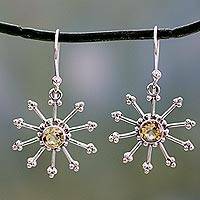 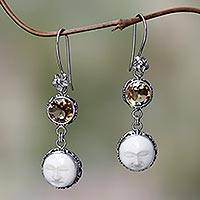 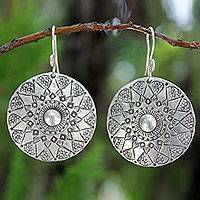 Sterling Silver Dangle Earrings with Citrine, "Sunshine Daze"
Handmade Sterling Silver Dangle Earrings, "Lampang Moon"